Lexus RX L Review 2019 | What Car? It’s no exaggeration to say that the RX is possibly the most important car to come out of Lexus’s Kyushu plant in the past 20 years. Not only did it help to kick-start a new class of luxury crossovers that now dominate today’s automotive sphere, it also introduced a self-charging hybrid system to the premium car market back in 2005. Lexus really was a decade ahead of the competition. And yet, despite benefiting from industry-leading tech and offering buyers class-leading build quality, each generation of RX has shared one fatal flaw: a lack of seven seats. In a market occupied by the Audi Q7, BMW X5, Land Rover Discovery and Volvo XC90 – all of which offer larger families a third row of seats – this was an oversight that required correction. 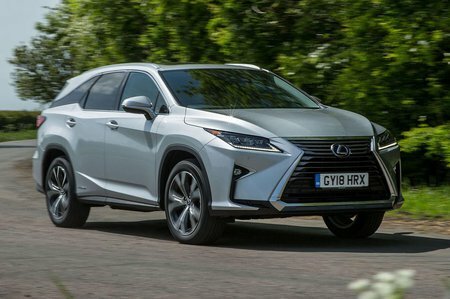 Cue the RX L. From the outside, it looks more or less identical to the standard RX, but take a peek inside and you’ll find that Lexus has fitted a third row of two individual seats in the rear. 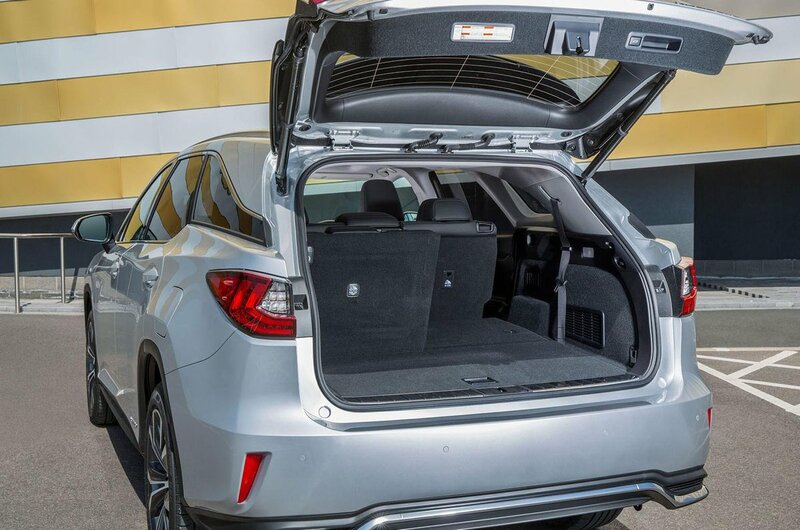 Surprisingly, no extra space has been added between the front and rear wheels to lengthen the interior. Instead, Lexus’s engineers simply tweaked the standard car’s profile, allowing the RX L to keep the same styling as its five-seat sibling. And the same goes for the mechanical elements. In the UK, there’s a choice of just one engine – a 3.5-litre V6 that’s augmented by a couple of electric motors fed by a battery pack in the rear. That means low claimed emissions for a squeaky clean conscience and lower company car tax bills. In a political climate dominated by anti-diesel rhetoric, this approach could prove popular with buyers. Over the next few pages, we’ll let you know what the RX L is like to drive and be driven in, plus which trim makes the most sense. And, as always, visit the What Car? New Car Buyer page to see what tantalising discounts you can get on a new RX L – or any other car, for that matter.